Despicable Me 2 Headphones Gift Set Just $8.00! Down From $15.98! You are here: Home / Great Deals / Despicable Me 2 Headphones Gift Set Just $8.00! Down From $15.98! Right now you can get this Despicable Me 2 Headphones Gift Set for just $8.00 (Reg. $15.98) at Walmart! 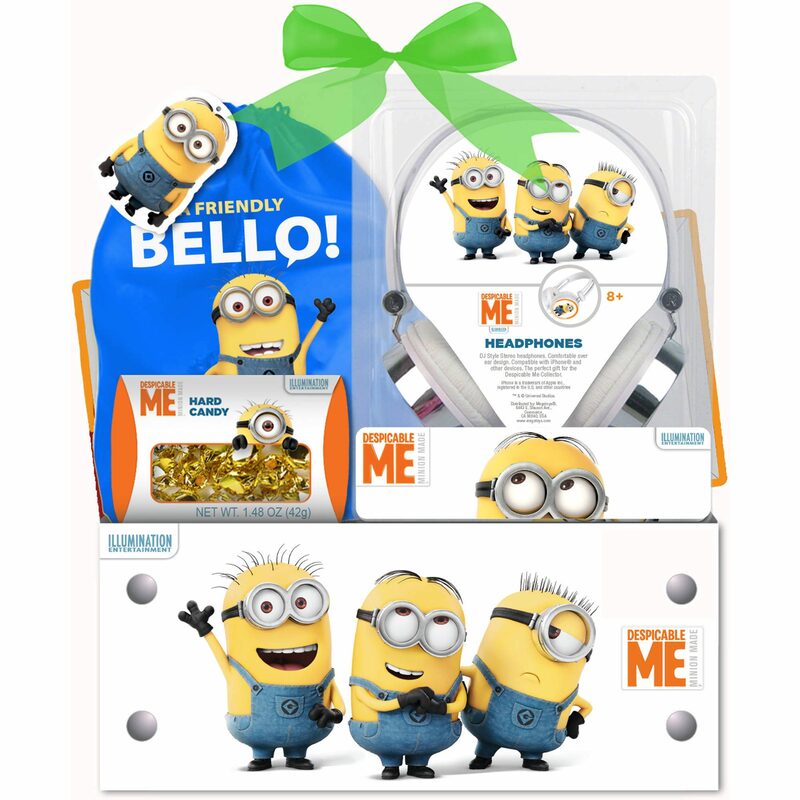 Give a great gift–a Despicable Me 2 headphones gift set in box with candy!